Moving does not always have to entail an arduous process, whether you area house owner or a business owner.At Optimum Moving, we take all the hassles out of moving. We specialize in both commercial moving and residential moving in North Caldwell, New Jersey, and guarantee that your belongings will arrive at your destination intact and on time. Located in the northwestern part of Essex County, North Caldwell is a borough as well as a suburb of NYC. The borough was incorporated from portions of Fairfield Township in 1898. Recognized as one of the best places to live in NJ, North Caldwell is bordered by Verona, Essex Fells, Caldwell, West Caldwell, Cedar Grove, Fairfield Township, Wayne, and Little Falls. North Caldwell is one of the Essex County’s boroughs that Optimum Moving serves. Our customers include both families and businesses. The median cost of the houses in North Caldwell is about $728,030, and statistics show that many families opt for houses with four bedrooms. Nearly 66% of North Caldwell’s 6,557 residents lived in the same house for five years on average. Residents who bought their properties live in their houses for about 14 years on average, while renters live in their rented properties for an average of six years. Optimum Moving is the go-to provider for quality moving services in North Caldwell. We understand that every client has unique needs so we are well equipped to meet a wide variety of moving needs and requirements. From utilizing up to date equipment to having expert relocation knowledge, we are all about making the moving experience a hassle-free one.Whether it is moving bulky furniture or precious family heirlooms, we know how to pack them properly to keep them secure throughout the move. Try Optimum Moving today and take advantage of our exceptional moving services in North Caldwell! 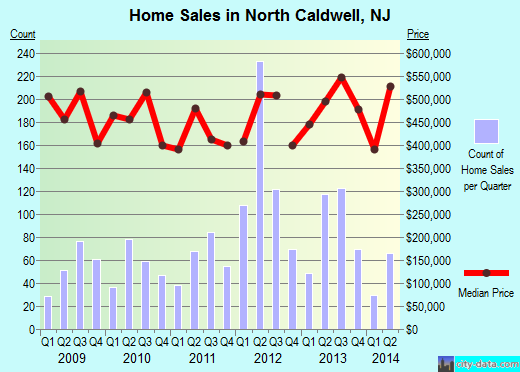 Want to learn more about a North Caldwell Move?